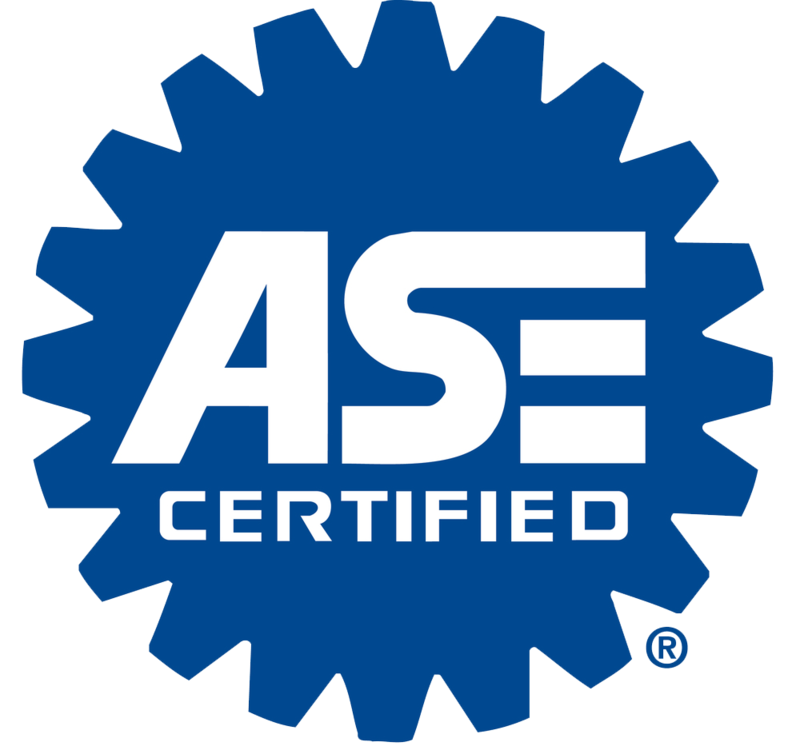 Glenshaw Auto / safety / Why is customer service important in the automotive industry? Since high-quality customer service is so important in the automotive industry, we take pride in placing it before everything else we do. 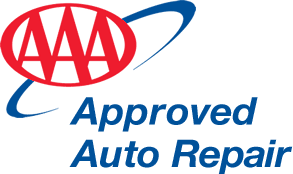 Our service center replaces brakes, performs oil changes, completes Pennsylvania State Inspections and Emissions testing, but ultimately and more importantly, we are providing peace of mind and safety when it comes to your transportation for you and your family. 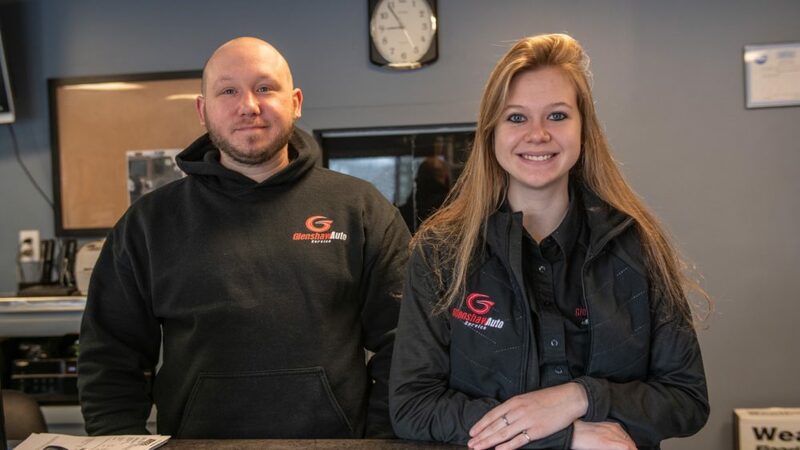 At Glenshaw Auto Service in Glenshaw, PA 15116, a focus on customer service and transparency is at the center of every communication we have with our customers. In fact, our mission is to that your positive experience when it starts with our Service Writers Matt and Kylie when you call to schedule your appointment or drop your keys off at the office. 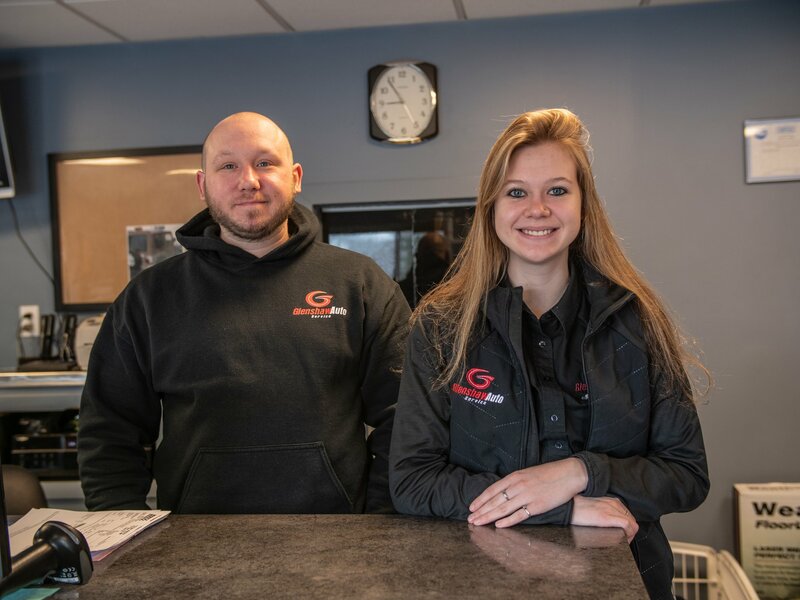 If you’re looking for a local auto repair provider, give Matt or Kylie a call at 412-487-9902 or SCHEDULE AN APPOINTMENT.